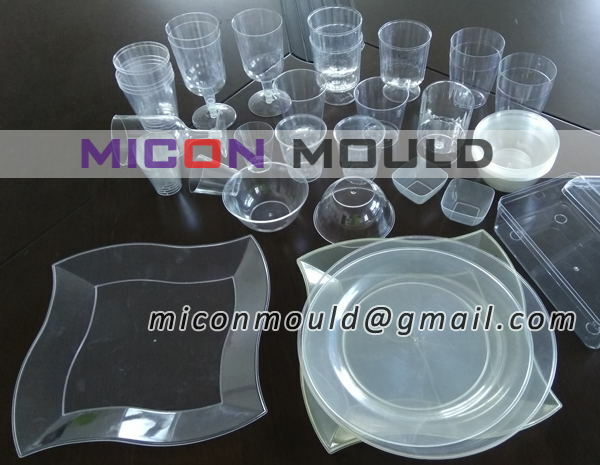 Why thin wall cup mould price is so high? General speaking, thin wall cup mould are using better steel, hot runner, better cooling, better venting and better demolding effectiveness. The thin wall cup mould runs on high speed machine which needs withstand high pressure during cup molding, so the mould moving plate and fixed plate thickness are thicker than common mould. There need many interlocks inside the thin wall mould to ensure accuracy and pillar support to avoid deform and eccentric. The plastic airline cup mould need use high hardness steel, high-wear and high-erosion with HRC 55 or above. 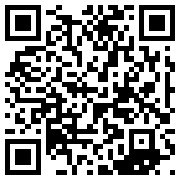 This means thin wall mould steel cost is higher. 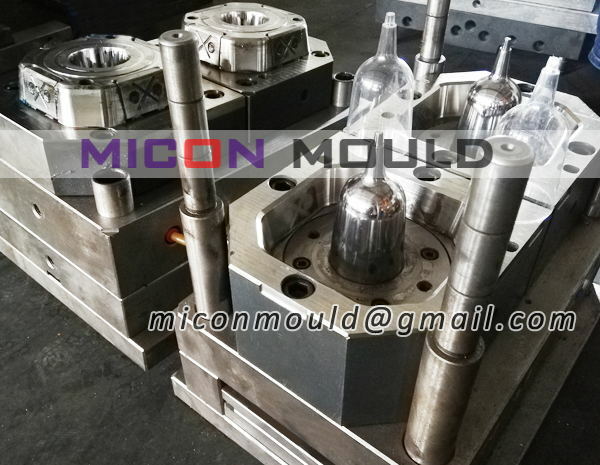 The hot runner design is larger than the common plastic moulds, and at the same time, need limit the melt residence tome to prevent the resin degradation. When the mould is mult-cavities, the gating balance is much higher than that of common molds. 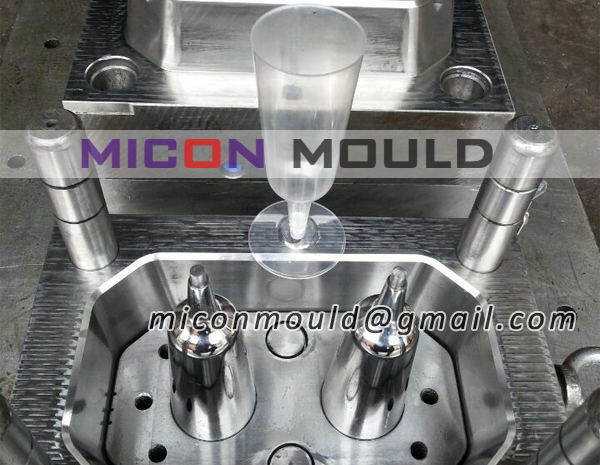 Which means thin wall cup mould hot runner cost is higher. Thin-walled products do not withstand the large residual stresses due to heat transfer irregularities like traditional wall thickness parts. In order to ensure the dimensional stability of the product, and to control the shrinkage and warpage within an acceptable range, it is necessary to strengthen the cooling of the mold to ensure the cooling balance. Which means need better cooling design to enhance the cooling effect, adding high conductivity metal inserts where necessary to accelerate heat transfer, like BeCu beryllium copper. The cooling cost is higher than common moulds. 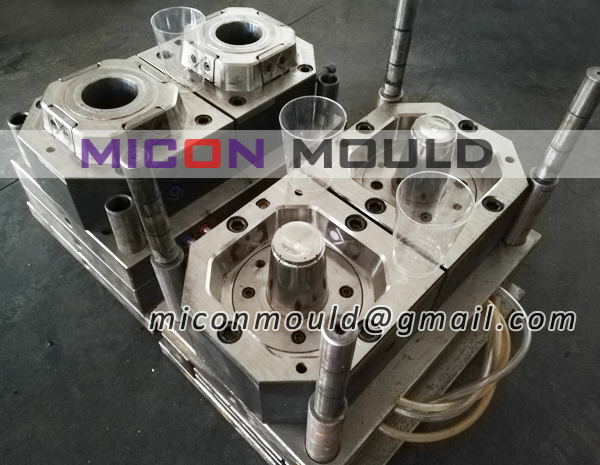 Due to the short filling time and high injection speed, it is very important to fully exhaust the mold, especially the exhaust in the flow front gathering area, to prevent air trap. The air is usually discharged through mould cores, rams, ribs, studs, and parting surfaces. The airline cup walls and ribs are very thin, they are very easy to damage, and the shrinkage in the thickness direction is small, the ribs and other small structures are hard to separate, to avoid sticking, there need use more ejector pins when thin wall injection molding. In a word, thin wall mould structure is more complicated than common moulds. That’s why the thin wall cup mould is so expensive.